Travelling Madeleine: Travelling Madeleine Online Store Open! オンラインショップがオープンしました! 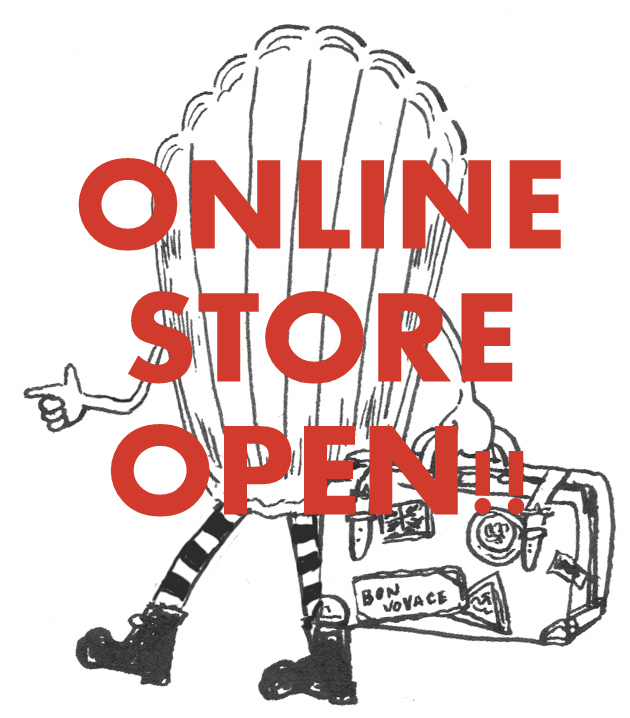 Travelling Madeleine Online Store Open! オンラインショップがオープンしました! Finally, I opened my online store!! This store is based in Japan. For UK customer, you can buy through the online store, however, I will accept the bank transfer if you contact me directly. Also the price is included the post to Japan.